Beginning in the late 1940s, aided by mass industry lead lobbying campaigns, the government encouraged municipal water authorities to addfluoride to their community’s drinking water. According to the Centers for Disease Control (CDC), approximately 70 percent of the U.S. population ingests fluoride through their community drinking water today and they want this percentage to continue to climb. 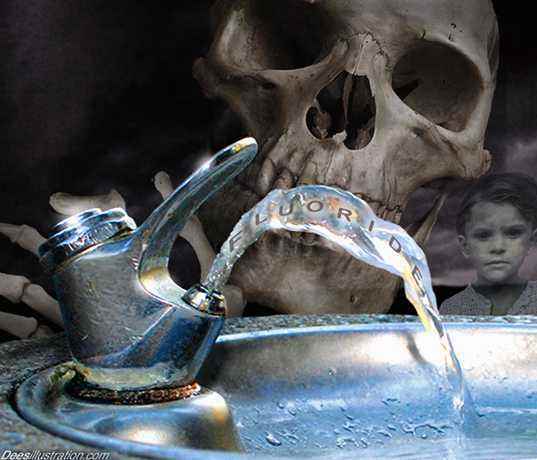 This is in stark contrast to other developed European nations were fluoride is rarely added to drinking water – Britain provides only about 10 percent of their population with fluoridated water.